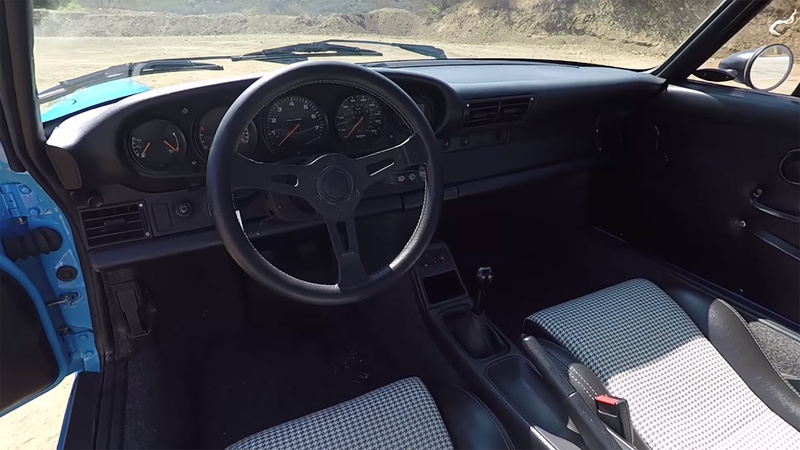 The Porsche 964 Turbo came with either a 3.3 L or 3.6 L flat-six with a single turbo. 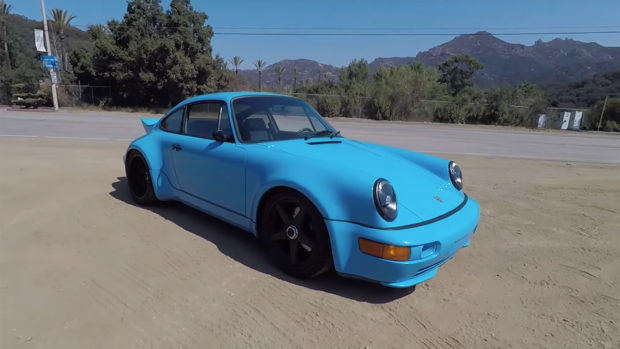 Tate Askew removed the factory engine in his 964 Turbo and replaced it with an ANDIAL 3.8 L turbocharged flat-six he purchased several years ago. ANDIAL started in 1975 as a Porsche tuner and helped Porsche win many series such as 24 Hours of Daytona, IMSA series, SCCA, and Pikes Peak during the 80’s and 90’s. Porsche Motorsports purchased the company in 2013. ANDAIL only made 20 3.8 L motors and the one in this 964 was originally used in Jeff Zwart’s Carrera 4 that won Pikes Peak Open Class in 1994. The engine in current form (CIS fuel injection) produces 600 horsepower to the wheels. 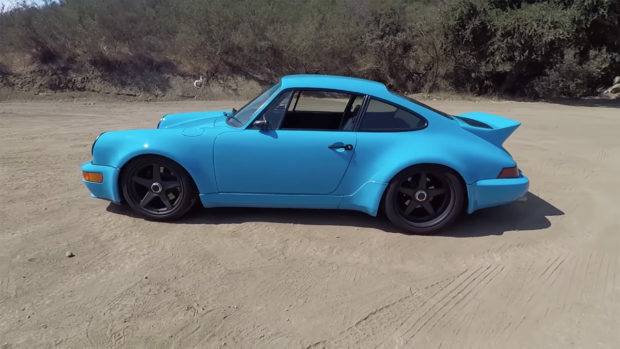 Enjoy as Matt Farah drives this very expensive Porsche on some tight turns.